much love, illy: when you have a scanner, instax mini pictures that you've had lying around all year become your favorite thing to scan. when you have a scanner, instax mini pictures that you've had lying around all year become your favorite thing to scan. my sisters and my brother-in-law. 4th of july. ryan and lily with her easter bunny ears. cousins. sonic tater tots + strawberry limeades. arianna, ashley, and me. one insane peeps addiction. 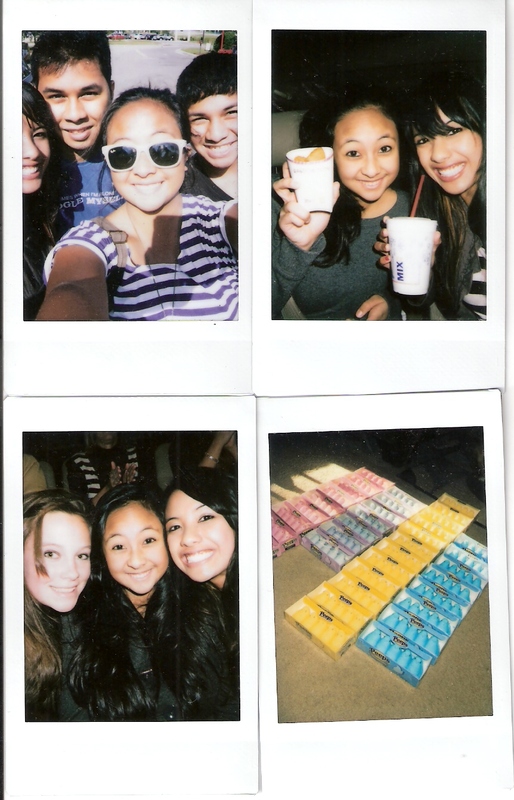 photos taken with my little instax mini, my favorite toy camera in the world. p.s. are you Dorien (#61) 'cause you just won the July group giveaway! 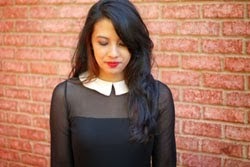 shoot me an email at muchloveilly at gmail dot com to claim your prize! congrats to Dorien and thanks to all of the July sponsors! You and your sisters are so flippin' cute!! Love these shots. Y'all look so happy!! Love these!! I want one, haha! yahhh sonic!! i want one of these cameras!! ohmygoodness!! look at that peep collection!! haha! a sweet treat indeed! 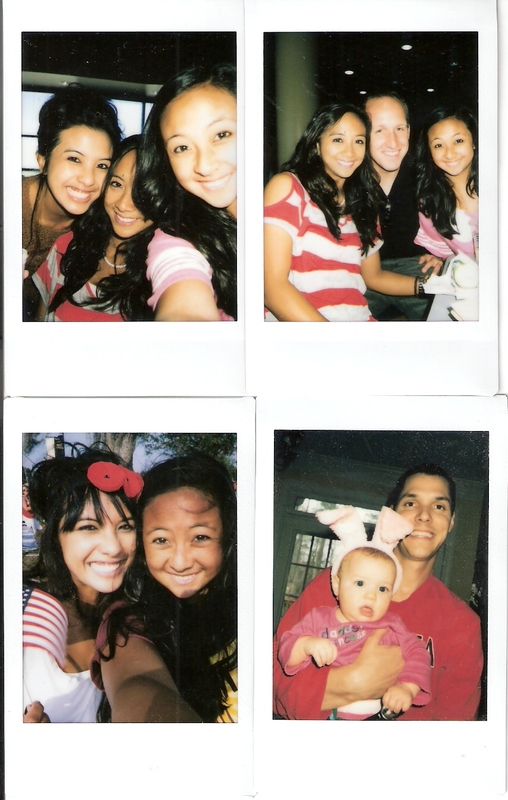 I think I need an Instax camera!! 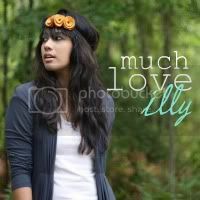 Love these pics, Ilene! I want one of those camera now! So cute! What27s A Cash Advance By offering fake information and facts, you aren't which include needed info, you might have a long delay just before the loan pay day loans your poor credit rating making you high risk, and this means that you may have to face high interest rates - how high that is will probably be decided from your credit rating.